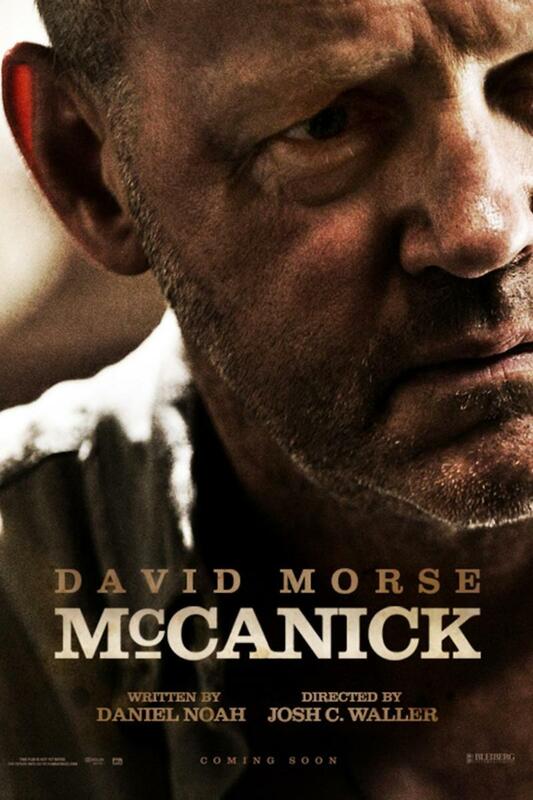 McCanick DVD and Blu-ray release date was set for May 20, 2014. One day is enough to change your life forever. When a petty young criminal is released from prison early, narcotics officer Eugene "Mack" McCanick goes on a 24-hour hunt to bring him to justice for reasons unknown. In his passenger seat is his partner Floyd; in his ear are the recriminations of the Chief of Police himself, who doesn't understand his obsession with the boy or why he's willing to go to such lengths to chase him down. But Mack knows. Mack remembers. And as the violence escalates and the body count rises over a long, hot summer's day, the rest of the world will get a taste of his vengeance, too. He's on a one-man mission to make things right no matter what the cost.